Home College Radio Fund An Announcement is coming, Tuesday, October 4! An Announcement is coming, Tuesday, October 4! 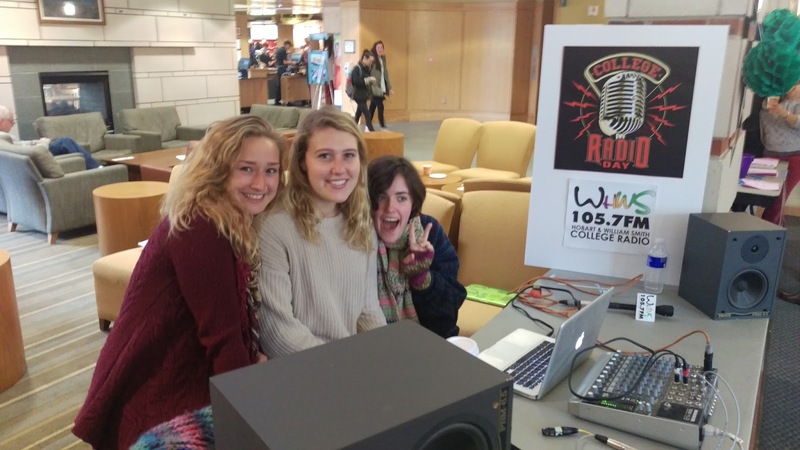 Please check back tomorrow for an important announcement from the College Radio Foundation! NextThe time has come: Apply for radio station grants!